Charter a private jet to Van Nuys, home to one of the busiest general aviation airports in the United States and the gateway into LA for celebrities, executives, and VIP travelers. Hiring a business jet to Van Nuys Airport (KVNY, VNY) is the preferred choice of media members, business groups, and luxury travelers flying private to Los Angeles, and our team is here to offer the highest standards in executive and leisure travel. Air Charter Advisors arranges Van Nuys jet charter service with access to thousands of private aircraft around the world. We’re confident we can arrange the right aircraft for your trip whether you’re flying internationally or within the United States. Our Van Nuys Air Charter Advisors have access to thousands of private jets, turboprops and VIP airliners and helicopters based at airports across the LA area, allowing us to meticulously cultivate the perfect aircraft for every flight. We offer additional white-glove concierge services, air cargo service to/from Southern California, private jet management & marketing services, and we can assist with aircraft sales & acquisitions. All of the private jets and turboprops we use for private charter flights are operated by FAR Part 135 (or foreign equivalent) air carriers, and our growing list of clients has included royal family, heads of state, executives, celebrities, personal assistants and leisure travelers from around the world. Enjoy the peace of mind you get from working with an charter company you can trust, and we’ll be your aviation solution for luxury air travel and aircraft management in LA. Call or request a quote for your charter jet to Van Nuys, CA. Our team is here to help you with all of your private aviation needs, from booking your aircraft and creating its flight itinerary to arranging gourmet in-flight catering, luxury ground transportation or accommodating any other special requests. ACA has access to thousands of Wyvern-certified aircraft for your private flight at a moment’s notice, many of which are based at nearby LA airprots. All of the aircraft we utilize for charter service are operated by FAR Part 135 or 121 (or foreign equivalent) air carriers, using veteran pilots with a wealth of experience flying the make/model aircraft you’re renting. Our team will provide you with a variety of aircraft options based on the goals and budget of your trip, allowing you to charter a cost-effective aircraft, or the most luxurious, stylish jet in Southern California. Check out our Aircraft Gallery for more details on all of the aircraft available for your trip. ACA offers simple, pay-as-you-go air charter service to/from Van Nuys with no contracts, no hidden charges and no membership fees. We offer a range of aircraft options with competitive rates, whether you’re looking for efficient, enjoyable or extravagant. Our private air charters helps avoid the hassles of commercial travel, from missed connections and long security lines to delayed or cancelled flights and inconvenient scheduling/impossible routing. Hiring a private jet or helicopter allows you to pull up directly next to your plane on the runway — just show your ID to your pilot and board. 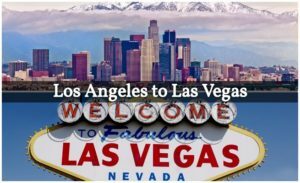 It’s also the most discrete airport for flying in/out of Los Angeles, and the preferred options for celebrities, VIPs, media members and executive travelers. The average wait time at the FBO is between 5-15 minutes, getting you airborne quickly to maximize your time. (KVNY) Van Nuys Airport is only a 30-minute drive from downtown Los Angeles, and FlyAway Bus service is based here, providing non-stop rides to LAX for clients parking their cars at the airport. 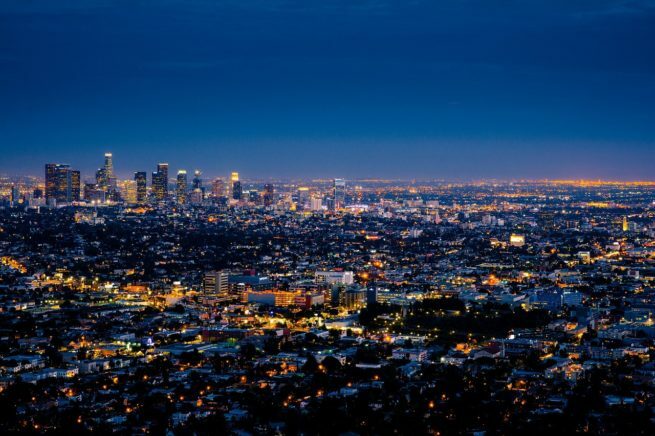 Van Nuys’ location in the middle of “The Valley” outside of downtown Los Angeles make it the premier destination for charter flights into Los Angeles. Arriving here places you within reach of many of Los Angeles’ best attractions – start in Beverley Hills, a high-end shoppers paradise and home to some of Los Angeles’ most wealthy residents. If you get hungry carrying all of those bags, then stop by Urasawa on Rodeo Drive, an intimate, luxurious restaurant with dishes crafted by renowned Japanese chef Hiro Urasawaa. 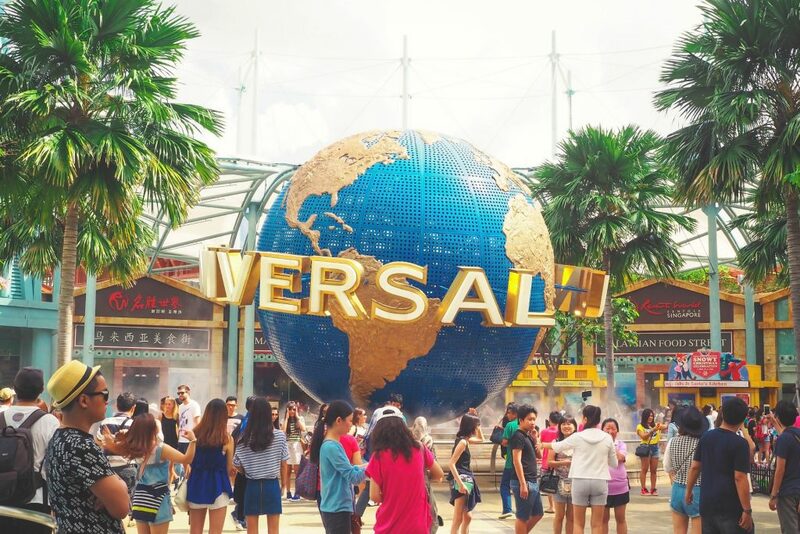 From there, make your way to Hollywood Boulevard and stroll long the “Walk of Fame”. Catch a selfie with your favorite celebrity’s star, or sink your hands and feet into impressions left by celebrities at the TLC Chinese Theater, formerly known as (yet still often referred to as) Grauman’s Chinese Theatre. If you’re flying private with your family to Southern California, you can take the I-5 southeast to Disneyland, located in Anaheim. Families looking to spend some time at the parks can stay at Disneyland’s Grand Californian Hotel & Spa, an upscale hotel with an arts-and-crafts theme and convenient access to both Disney’s California Adventure and Downtown Disney. Traveling with bigger kids? Check out Knott’s Berry Farm, another popular theme park located just 8 miles away in nearby Buena Park. 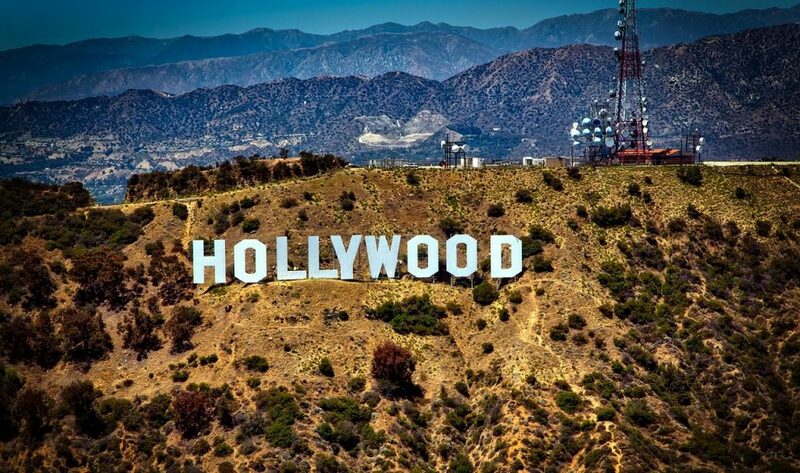 Check out some more things to do after you book a private plane to LA. Our company is Wyvern Certified, utilizing safety standards and due diligence processes that meet or exceed the requirements set forth by many Fortune 500 companies regarding their corporate jets. The turbo-props, private jets and helicopters we use for flights to LA are operated by FAR Part 135 (or foreign equivalent) air carriers, and our team works thoroughly to provide competitive and fair quotes with these aircraft. We review one-way pricing, available empty legs, airport arrival/departure options, in addition to using our industry connections, all to provide you with the best options for every potential trip. We also prefer using two pilots with a wealth of experience as pilot-in-command or second-in-command, specifically in your chartered aircraft, and not pilots who recently completed flight school. Our company takes the privacy, safety, and comfort of each of our clients very seriously, and our team diligently reviews the most recent Wyvern PASS reports for pilot safety, aircraft maintenance and operator history when arranging your executive charter flight to LA. You might not book with us the first time, but when you do, you’ll know you have a partner you can work with for every Los Angeles-bound flight you need in the future. If your corporate jet has a mechanical issue, is scheduled for maintenance, or you need to arrange simultaneous trips for your business executives, we can arrange a supplemental lift in as little as 4 to 6 hours. We offer unlimited quotes with zero obligations – fractional owners and jet card members can compare us to their current plan before reserving hours for their next flight! 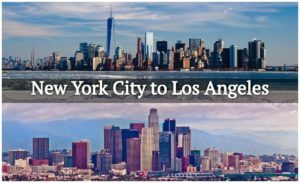 Are you planning on an extended stay in Los Angeles, or looking to relocate to Southern California? If so, you may be able to benefit from using an empty leg charter flight. As one of the most important general aviation airports in the world, Van Nuys receives an incredible amount of air traffic, which opens up an incredible opportunity for our clients. Private jets are constantly relocating and scheduling flights, which often opens up the possibility using an empty leg jet. One-way flights and helicopter charters are very common in LA, and if a private jet needs to be re-positioned, we can potentially save thousands off of your charter flight cost by booking an empty leg. It’s important to keep in mind that the empty leg market continually changes as jets are booked and trips are scheduled, so make sure you ask your broker when arranging your trip. It’s important to have an air charter broker working for you to get the best deal possible for your flight, and our connections with operators around the globe allow us to offer our clients the best deals possible on one-way empty leg flights. Call or e-mail our team and ask about one-way empty legs for your next charter flight! 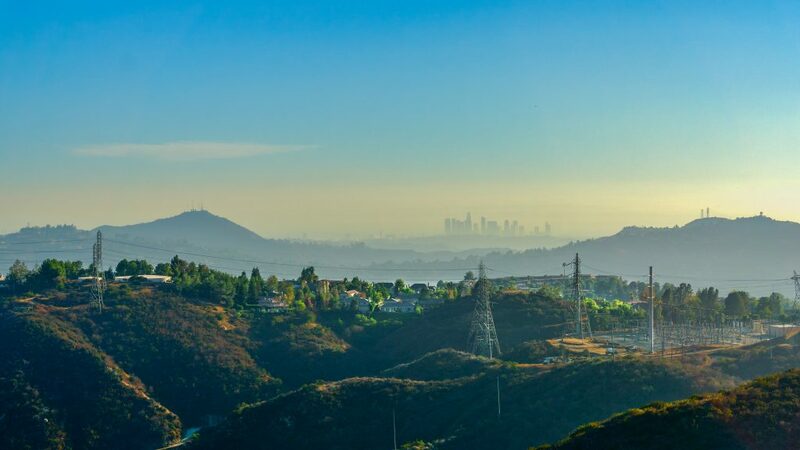 Van Nuys is located in the San Fernando Valley just west of Burbank and North Hollywood, giving it close proximity to some of the most lavish, upscale hotels in the Los Angeles area. 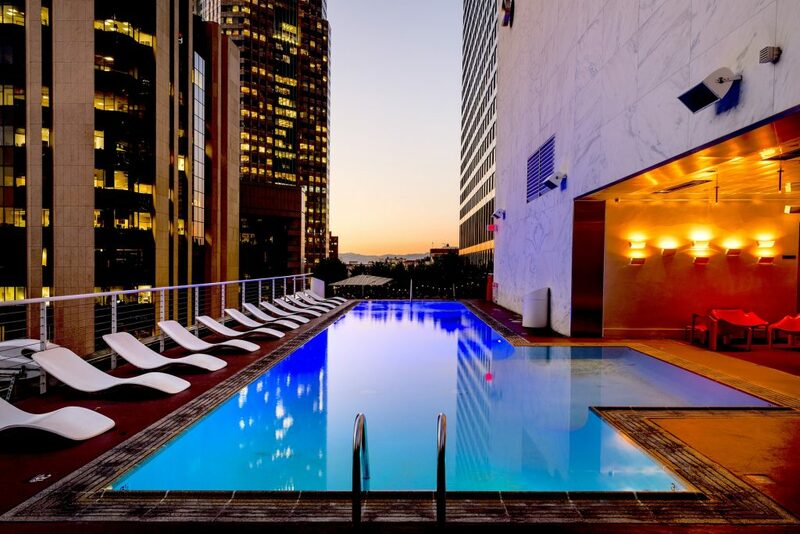 Just south in Beverley Hills, you’ll find luxury accommodations such as L’Ermitage, Montage and Peninsula. Continue south towards the Pacific Ocean and you’ll be within check-in distance of the Shangri-La and Viceroy in Santa Monica. The Ritz-Carlton is scattered throughout the area, with locations in Marina del Rey, downtown Los Angeles, Laguna Beach and Rancho Mirage. Foodies can dig in by booking a room at The W Los Angeles Westwood, a boutique hotel featuring not one, but two restaurants by celebrity chef Gordon Ramsey. Your luxury flight deserves a luxury hotel to complement it, and we’ve compiled our top hotel choices below. When your charter flight arrives, our flight support team can have ground transportation standing by to bring you to/from the hotel of your choice. Air Charter Advisors works with high-profile clients and C-level executives, booking their flights to Van Nuys from around the world. Whether you’re arranging a private charter flight for media members, individual athletes or entire sports teams, celebrities, government officials or business executives, our team knows the demands and requirements associated with these flights, and we go the extra nautical mile to provide our clients with best charter flights possible. If you’re a personal assistant or work for a corporate flight department, and you need to arrange a private charter flight to Van Nuys for your client, let our team be your personal assistant in private aviation. We also understand that this industry is about forming a relationship, and not just the cost. You’re entrusting the safety of your executives, talent and other clients with a company sending them 30,000 feet into the air, and you want to make sure they’re in good hands. That’s why we’re here to answer all of your private aviation questions to provide you with a transparent, one-on-one consultative experience when arranging private fights to Van Nuys Airport. Rent a private jet to Van Nuys Airport (IATA: VNY, ICAO: KVNY, FAA LID: VNY), the preferred airport for some of Southern California’s most affluent individuals because of the comfort, convenience and anonymity it provides. In fact, Hollywood is so enamored with this airport, a documentary entitled One Six Right was released in 2005, named after the airport’s most popular runway. It’s known as the busiest non-commercial airport in the world, with a take-off or landing every 45 seconds. Los Angeles’ love affair with Van Nuys didn’t start there, in fact, it has gone of for almost a century now. The airport was nearly wiped out by the Great Depression until filmmaker’s adopted it for the setting of their aviation scenes. Hollywood celebrities would go on to fall in love during the 1930’s as it became their own little private jet hub, offering an escape from the traffic of LAX. Famous scene’s filmed here include Major Strasser’s arrival in Casablanca, the Season 1 finale of Entourage, music videos for both Blink-182 and Metallica, and, despite being rumored to have been shot at Bob Hope Airport, Humphrey Bogart’s famous “Here’s looking at you, kid” goodbye scene in Casablanca was filmed during a late-night shooting at Van Nuys, although it was known as Metropolitan Airport at the time. 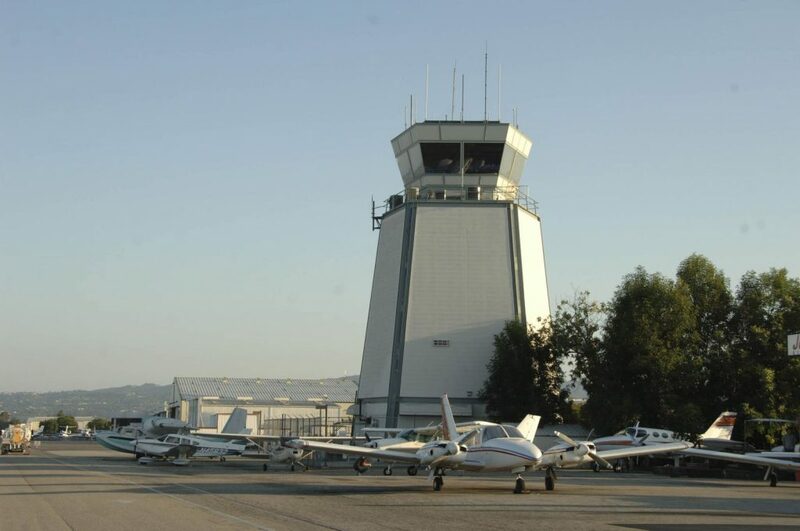 Van Nuys Airport (VNY) operates using two asphalt runways; a 4,011 foot runway for turbo-props and light jets, and famous Runway 16R, a 8,001 foot runway and the preferred choice for mid-size jets, heavy jets and long-range jets. The two parallel runways handled approximately 260,000 aircraft movements in 2013. It’s important to note that the airport follows a partial curfew between 10pm and 7am on Stage 2 aircraft, which might limit the departure/arrival windows for select aircraft. Other things to keep in mind is that more than 800 planes are based at the airport, the city operates many of its services out of the airport, and local news helicopters and helicopter tour companies operate out of KVNY as well, so scheduling can get a little tight. Request a Quote or give us a call at 1-888-987-5387 to speak with one of our aviation advisors for your Van Nuys jet charter flight. Contact us 24/4 for instant pricing & aircraft availability.